We welcome you to the home of Living Local MV & Living Local Harvest Fest (LLHF)! 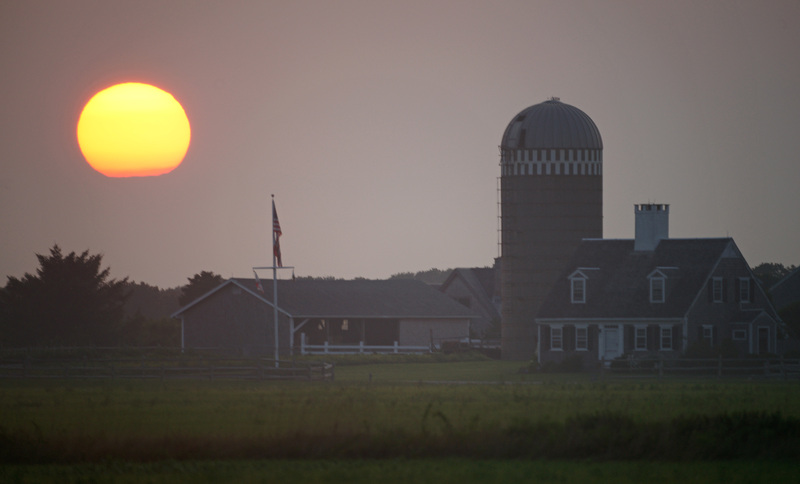 We strive to bring together the unique community of Martha’s Vineyard to celebrate and educate on issues such as local food production, marine life, renewable energy, resource conservation and Local Living Economies. Living Local MV is an organization designed to provide support of, interaction with, and promotion of the many unique entities promoting living sustainably on the island of Martha’s Vineyard. We begin by finding solutions to help make our lives healthier—socially, economically, and environmentally—and address how we can meet our present living/growing/catching/creating/sustaining/conservation/buying needs, while ensuring we care for the needs of generations to come. We host the annual Living Local Harvest Festival to celebrate and bring together our incredible community to learn, grow, and connect.